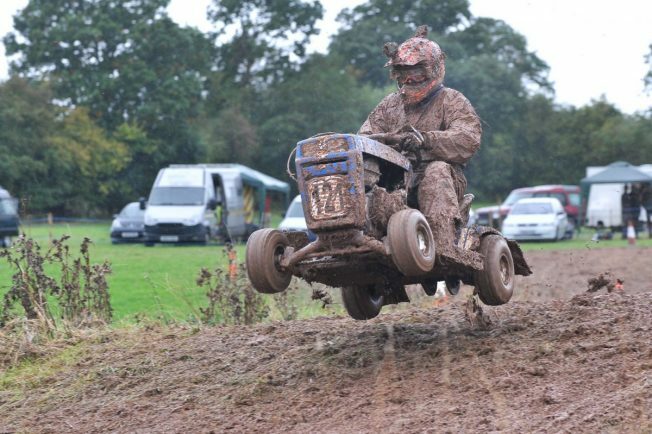 CATSHILL racer Richard Hawksbee was crowned West Midlands Lawn Mower Racing Association champion in his first ever year of competing in the series. The final meeting of the competition took place at Much Cowarne near Bromyard. 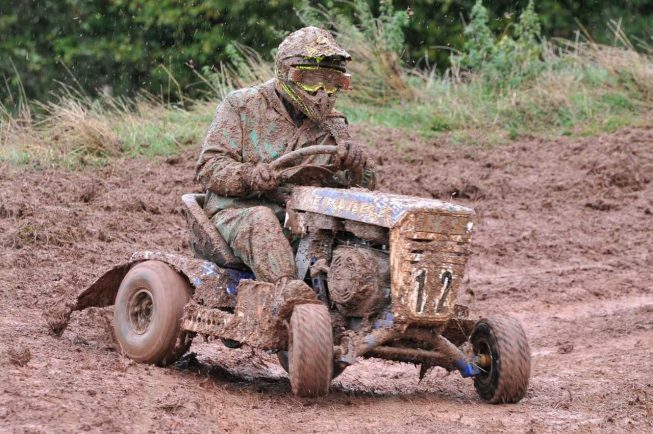 It was a sprint meeting which consisted of 36 four-lap races with five mowers in each race. Each racer competed in 18 of those races followed by one ten-lap race at the end of the day with every competitor involved. Hawksbee, 41, had some close battles on his ‘Chirotractor’ against rival Neil Sparey on his ‘NDS’. However, with just two races to go, Hawksbee had accumulated enough points to ensure he clinched the championship. Hawksbee finished the season with 482 points while Sparey ended on 464 points. Hawksbee’s friend Phillip Jennings, from Aston Fields, finished sixth on the day and eighth overall in the championship with 195 points. With the main season over, Hawksbee and Jennings are getting prepared for Sunday’s six-hour endurance at Retford in Nottinghamshire. Visit www.wmlmra.co.uk for more information.